Animals in circus are being abused to perform tricks that are unnatural for them Tigers, Elephants used in circuses are on the Endangered Species List. Our Public Health Could Be at Great Risk of Getting Diseases from these animals ! 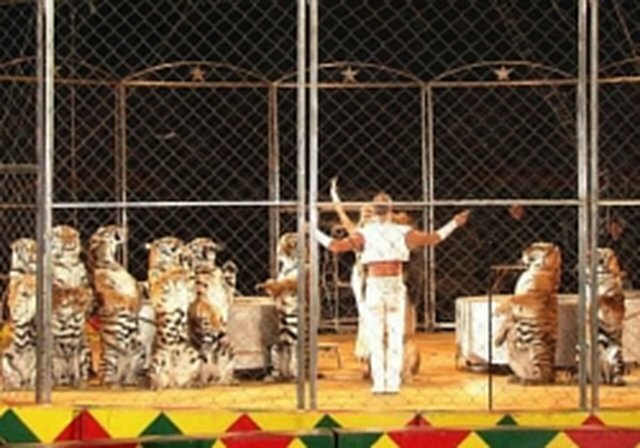 The use of wild animals for human entertainment must end !